Superior sales performance requires more than salespeople with aggressive personalities, polished sales pitch, or a hefty compensation package. A sales force can use business analytics to complement the instincts, experience and judgment of their members to enable more effective, fact-based decisions. The intelligence gained from analytics will improve their understanding of what is important to customers and help boost sales performance. One common problem with existing sales reporting and analysis tools is the level of detail. In reality, these reports and tools can’t fully capture the depth of analysis needed for sales reps to compete in the marketplace and manage their pipeline effectively. It is the use of data mining, metrics and rich graphical summaries of the pipeline data that enables sales to optimize their sales cycle. The analytic tools we use incorporate transactional and customer related data to assist the sales rep in their day-to-day sales processes. It is the insights gained from the analysis that will help the sales rep to take specific actions to improve sales outcome. For example, analytics can help the sales rep to determine which customers are most likely to respond to a campaign, or how to prioritize their time most effectively between prospects and opportunities in their pipeline. 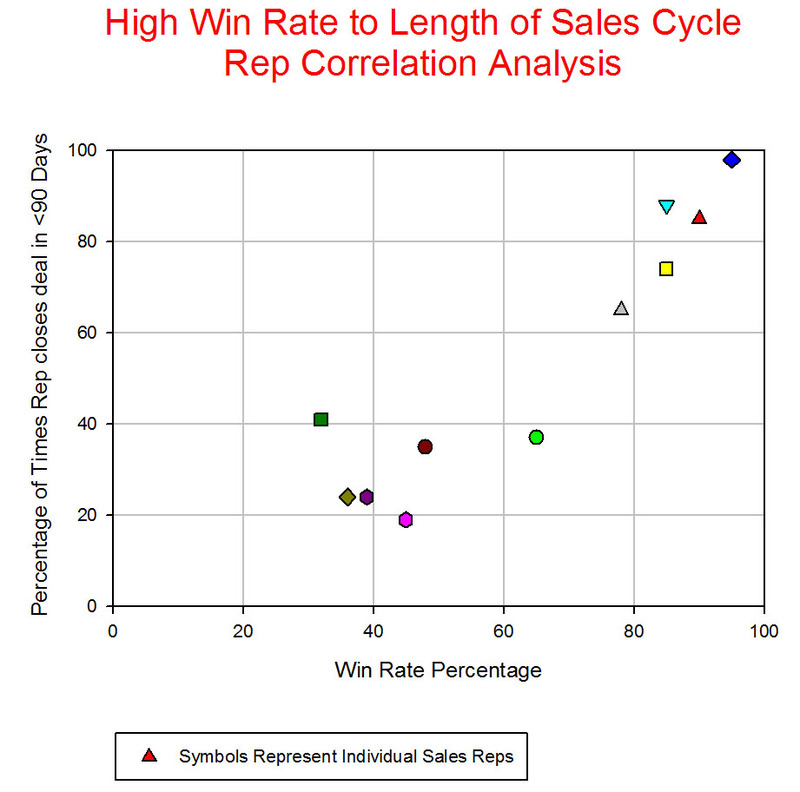 There are a number of sales areas (listed below) where performance improvement and analysis have proven to be beneficial with consistent results across a wide range of industries. The insights gained from these analyses and models have enabled our clients to make better, quicker and more profitable decisions. As a result of our client work, we developed metrics and modeling tools to improve the performance in a number of sales functions (sample is listed below). Because of our prior work, we are able to provide results faster because much of complexity of developing metrics, analyses and models have already be accomplished. As a result, these pre-built tools serve as a starting point for most new client work. • Conduct preliminary business case analysis for the solution, and develop an implementation plan. What might take months to complete, will take only weeks, in most cases with our process. The savings over other organizations is often substantial. Once a solution is determined, ACG can also assist in implementation. Determining the appropriate Key Performance Indicators (KPIs) is also part of our recommended solution.